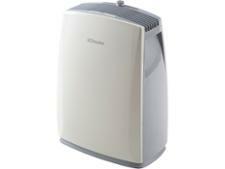 Bionaire BDH001X dehumidifier review - Which? 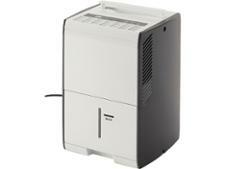 The manufacturer claims the Bionaire BDHH001 dehumidifier can pull 12 litres of water from the air in 24 hours. However, these claims are based on hot and humid tropical conditions. 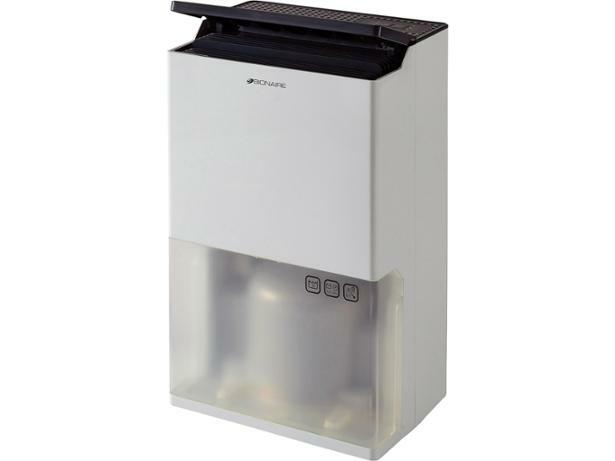 We test dehumidifiers in the climatic conditions you're more likely to find in your home to see how these appliances hold up to their capacity claims. 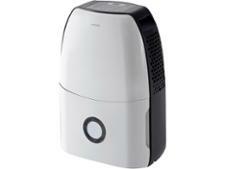 Read our review to find out how well this Bionaire dehumidifier did when we put it through its paces.